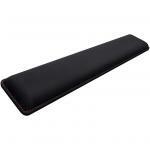 This product currently has a Buy Limit of 2 Units Per Customer. 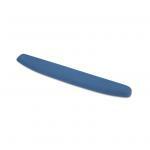 To purchase more than this quantity you will need to contact us. 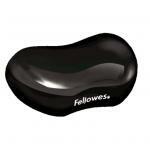 "Very comfortable to use, cooling gel works decently (does go warm after hours of constant use, but that's fine). 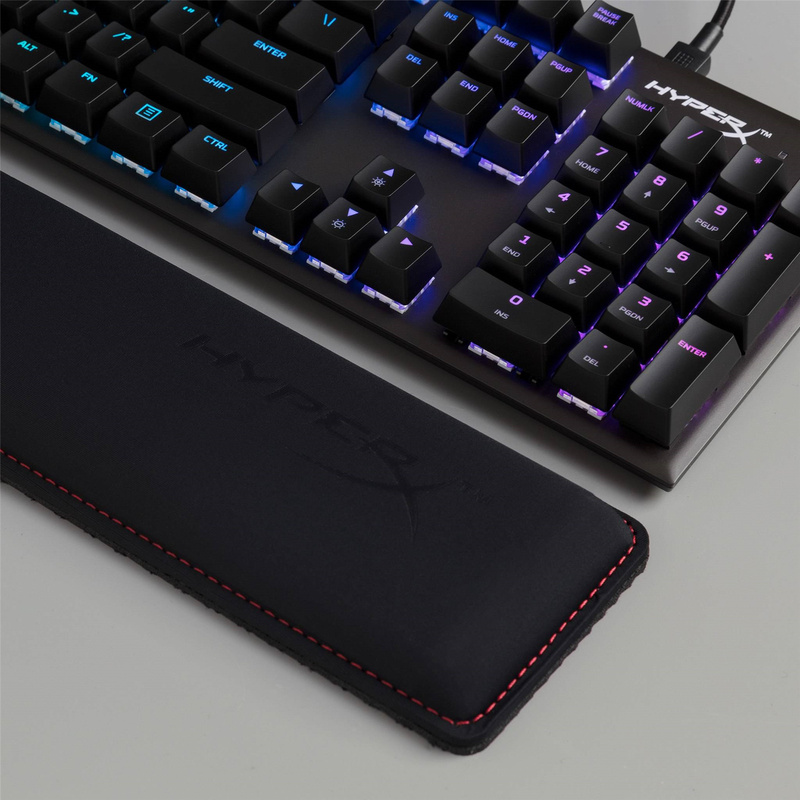 Great design as well, the HyperX logo on front is not very visible which is a plus (for..."
The HyperX Wrist Rest provides comfortable wrist cushioning for gamers who use full-sized keyboards. 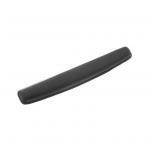 It has an anti-slip natural rubber underside crafted to remain stable while your fingers fly across the keys. 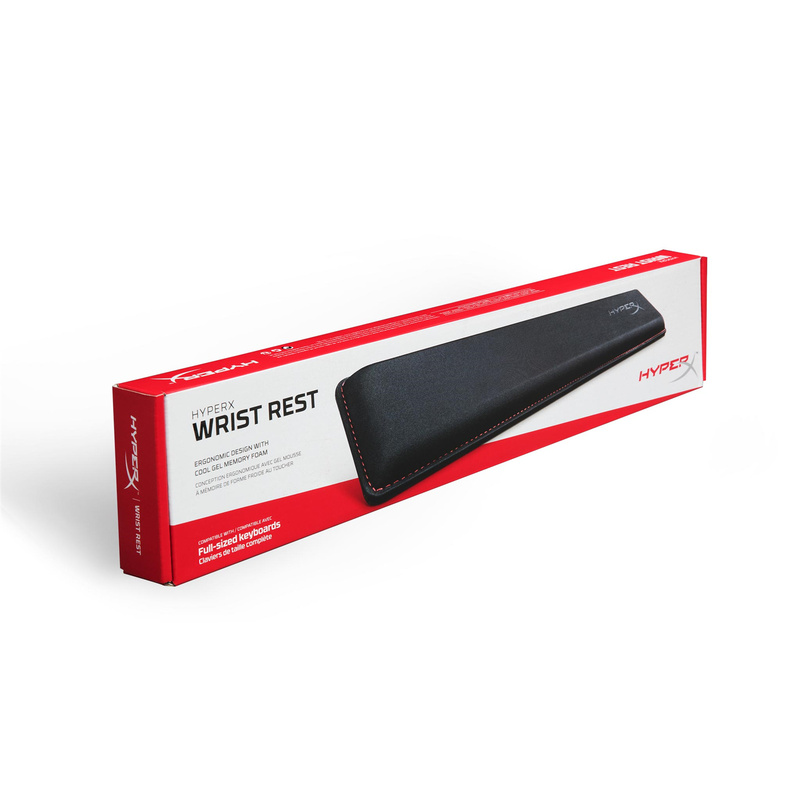 Built to last, the HyperX Wrist Rest features anti-fray stitching and is constructed with a focus on quality, so it'll provide long-lasting comfort session after session. Comfortable cushioning that'll keep you cool under fire. 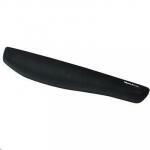 Textured, natural rubber underside keeps your wrist rest in place. The perfect fit for full-sized keyboards. Very comfortable to use, cooling gel works decently (does go warm after hours of constant use, but that's fine). Great design as well, the HyperX logo on front is not very visible which is a plus (for the brandless look), and the not-so-sticky rubber bottom is just right to make it not slip when using but also easily adjustable on the desk. Perfect size for my full sized keyboard.Very comfortable to use, cooling gel works decently (does go warm after hours of constant use, but that's fine). 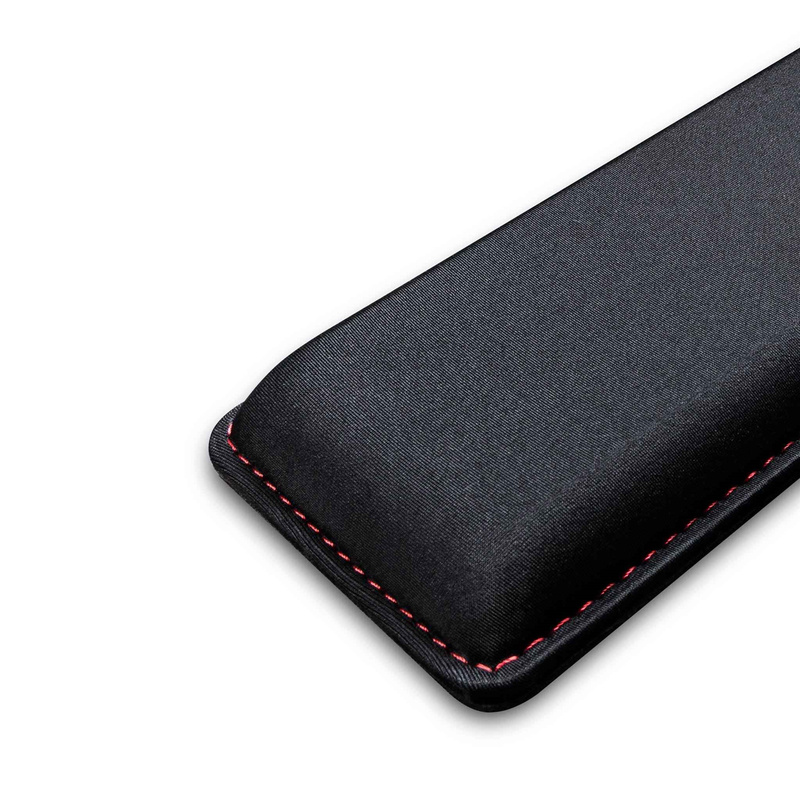 Great design as well, the HyperX logo on front is not very visible which is a plus (for the brandless look), and the not-so-sticky rubber bottom is just right to make it not slip when using but also easily adjustable on the desk. Perfect size for my full sized keyboard. Normally: $30.43 Normally: $34.99 $20.90 ex. $24.04 inc.